While people in Britain are commemorating the rescue of around 10,000 mostly Jewish children from Nazi Germany by the so called Kindertransport, another sort of transport - a barbarian one - is still provoking disputes in Germany: the deportation of millions of people to Nazi death camps. The deportations were mainly carried out by the biggest transport company in Nazi Germany, Deutsche Reichsbahn, the predecessor of Deutsche Bahn. "Deutsche Reichsbahn deported three million people directly to death camps like Auschwitz where they were murdered. It deported at least eleven million people to other Nazi camps and places where they had to do forced labour", says Hans-Rüdiger Minow, chairman of a German citizens' initiative which runs the "Train of Commemoration". 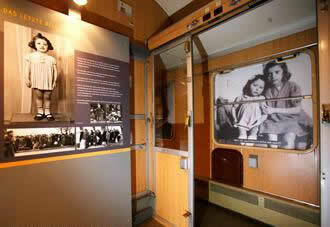 "Train of Commemoration" is a kind of rolling exhibition. It is a real train, comprising a steam locomotive and several railroad cars showing an exhibition about the fate of children and youth from all over Europe who were deported by the Nazis. The young people were brutally cooped up in totally overcrowded cattle waggons without food and drink, then the trains departed on a often several days long journey to the Nazi camps. 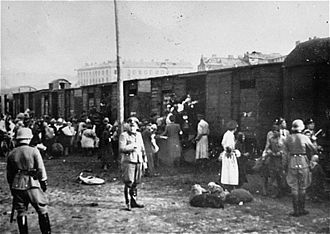 The deportation trains crossed regular railway stations or took a halt there, so it was nearly impossible to ignore them. A few children even succeeded in throwing farewell letters from the trains or in desperately calling for help, but this didn't seem to move the non Jewish German population. The "Train of Commemoration" first started in 2007 to commemorate the fate of the more than a million deported young people. Until today, it has stopped at about 150 railway stations; nearly half a million visitors have paid tribute to the victims. In 2010, the EU commission granted the citizens' initiative which runs the train an award to for its "active civic engagement". The citizens' initiative has asked Deutsche Bahn for support since the beginning of its activities - but in vain. Whereas the French state-owned SNCF and the Polish PKP railroad companies have supported the "Train of Commemoration", Deutsche Bahn imposes a fee of about 5 euros (£4.2) per kilometre and another one of about 500 euros (£420) for daylong stopovers at the railway stations where the train opens for visitors. Until today, this amounts to approximately 250,000 euros (£212,000). Behind this dispute about the "Train of Commemoration" with its exhibition, there is another point at issue - an even more serious one. To date, Deutsche Bahn has not paid any real damages to the victims. Neither have they been refunded the travel fare Deutsche Reichsbahn charged them for the deportation. Indeed, every deported person had to pay for his or her "trip" as they would have done on a normal journey; the fares were four German Reichspfennig per kilometre for an adult and two for children. The "Train of Commemoration" citizens' initiative has published an expert report which concludes that Deutsche Reichsbahn earned at least 445 million euros in today's currency (£377 million) from the deportation business, less interest. 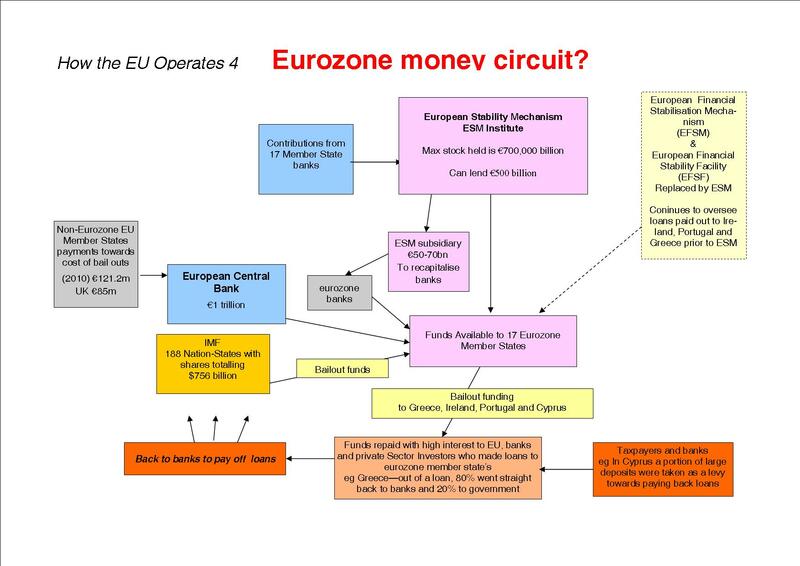 With interest, this could amount to more than two billion euros (£1.7 billion). 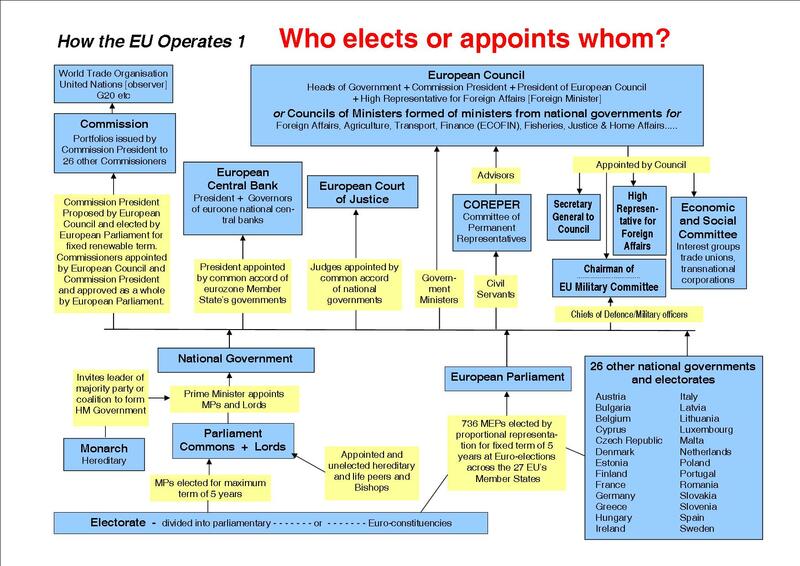 This is only what can be calculated from the remaining deportation lists which are definitely incomplete. "Deutsche Bahn has at least to pay this money back", says Hans-Rüdiger Minow, chairman of the citizens' initiative. "These were crimes against humanity which do not fall under the statute of limitation." After strong protests in 2010, Deutsche Bahn announced that it would pay five million euros (£4.2 million) to the Stiftung "Erinnerung, Verantwortung und Zukunft" (Foundation "Remembrance, Responsibility and Future") which supports historical memory and Nazi victims. The Foundation was to use this money for humanitarian purposes in Eastern Europe - at exactly a time when Deutsche Bahn was planning its expansion to Poland. A TV commentator called this a cheap PR measure and reported on bitter complaints by formerly deported people in Eastern Europe that the German company still denied them any real compensation. This hasn't changed until today.